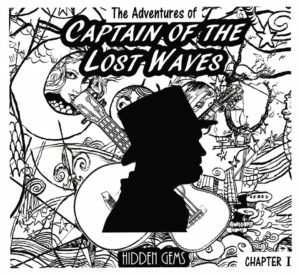 Hailing from Yorkshire England, nu vaudeville act Captain of the Lost Waves has released a magical and inviting new collection of songs on their record Hidden Gems – Chapter 1. At times feeling like you are listening to a Broadway musical, Captain of the Lost Waves tries to make their songs as grandiose and full of life as possible, with tracks that resonate with listeners who are looking to listen to something off the usual path. Opening with “Grand National,” we hear instruments such as guitars and a double bass, capturing the sounds of a song that could have been written in another era. Front man, Captain of the Lost Waves, sings with a confidence we love, though with a certain air about him that suggest his music and demeanor is something out of a storybook, which becomes apparent on the bands website after reading the group’s biography. “Danger,” the records fourth track, has a playful but artistic flare about it, as the group keeps up the twists and turns that their songs provide listeners. Taking their audience through a musical maze, we never quite know what’s going to come up next on their latest effort. “Fat Freddy’s Fingers” is another delightful tune that shows off the bands musical confidence but also their creative side, which at this point in the album feels limitless. Bringing in sounds such as a piano, ocean waves, and Captain’s ghostly vocals, “Freddy’s…definitely feels different, while still maintaining the artsy vibe the band very much wants to express. While the record stops at nine songs, the group leaves us with the song “Mr. Many Men,” kicking off with ocean waves and then Captain’s bold and musical voice that makes the audience feel like they are leaving a circus, and a good one at that. Purely there to entertain, Captain of the Lost Waves does a good job at engaging their listeners and from the looks of their social media presence, it seems like people are latching onto the group as well. 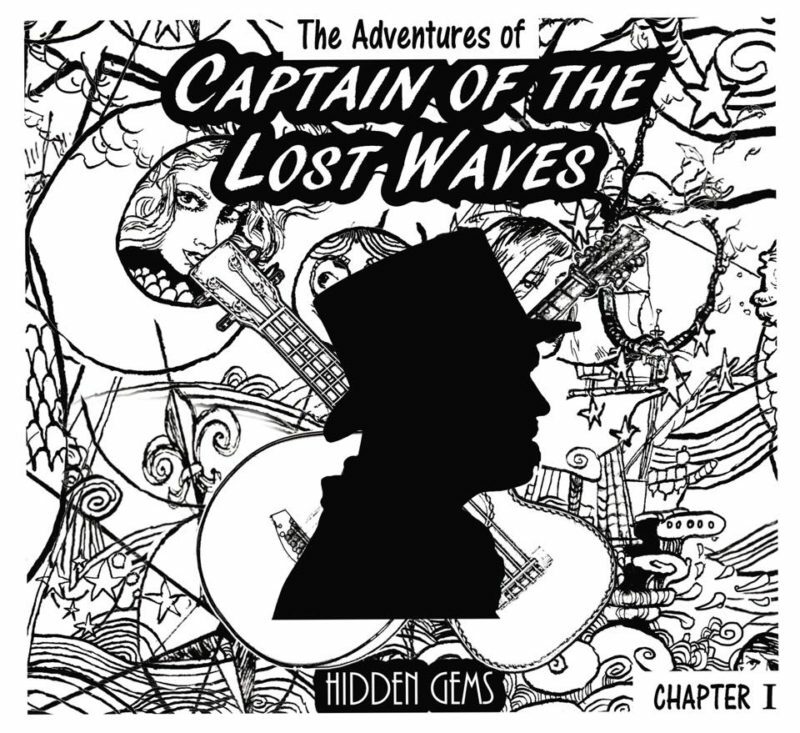 Magical and fun, Captain of the Lost Waves will be a listening experience unlike anything you’ve heard before. Listen to “Grand National” below.